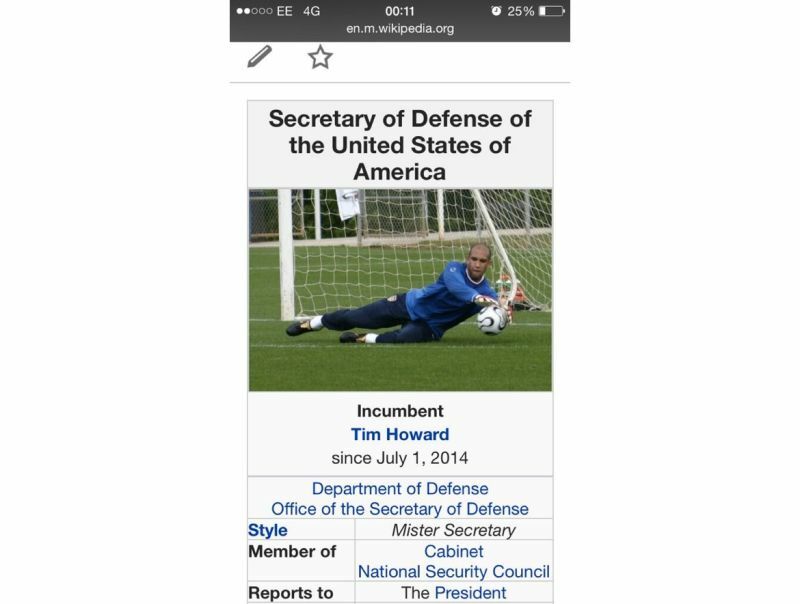 If Wikipedia says it, it must be true: Tim Howard, who stopped approximately 14,000 shots on goal in the U.S. Men's National Team's narrow World Cup loss to Belgium last night, is the USA's acting Secretary of Defense. One tactic Wikipedia has seized on to combat its dwindling number of editors is to try to attract more women to its ranks of geeky white dudes. Plus, they can edit all the girl stuff. 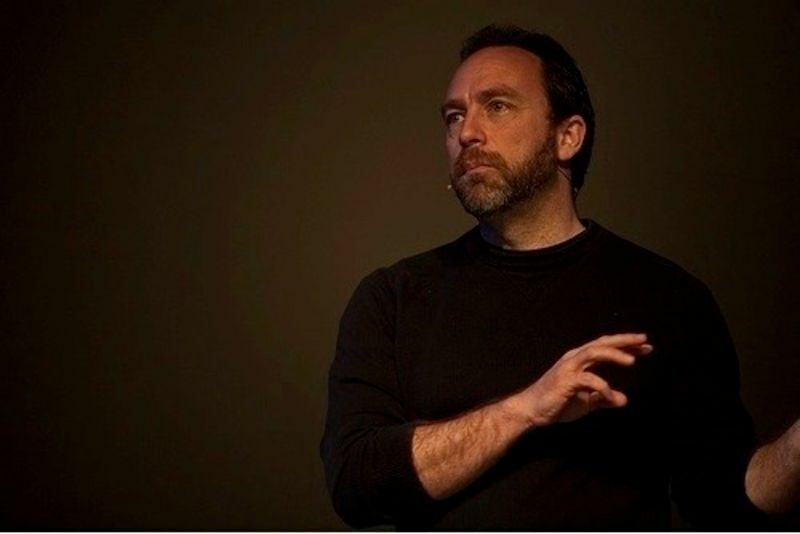 Jimmy Wales, the iconoclastic founder of Wikipedia, made a troubling announcement at the seventh annual Wikipedia conference: Nobody wants to edit Wikipedia anymore. 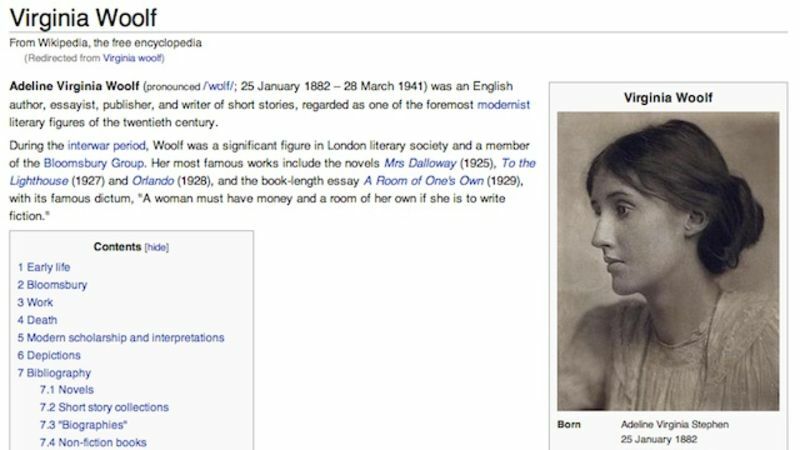 Is Wikipedia going to shrivel up and fade away? 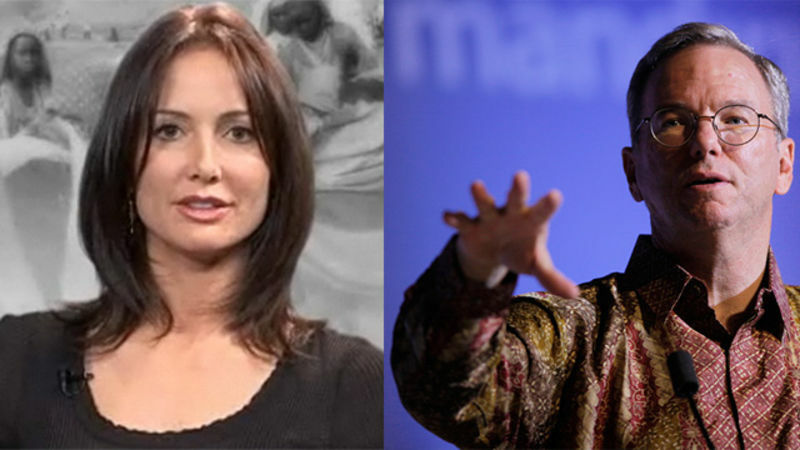 Google's chairman Eric Schmidt has a new girlfriend, who's just like all his other girlfriends. Also in today's Valleywag roundup: Wikipedia's co-founder is burning through his money fast and Twitter will now take bribes for access to the top of your stream. Aspiring fameball Rachel Marsden once loved Fox News mastermind Roger Ailes like an uncle — even after his henchmen booted Marsden from the building. No more: in a "novel" she's shopping, Ailes is the "blubbery" villain. Where Did the Web Touch You? Our favorite fake answer is tech investor Peter Thiel's theory that the interent is a harmless network of FAX machines. Always running PR for our future robot overlords, that one. Twins Charlotte and Samantha Ronson turn 32 today. 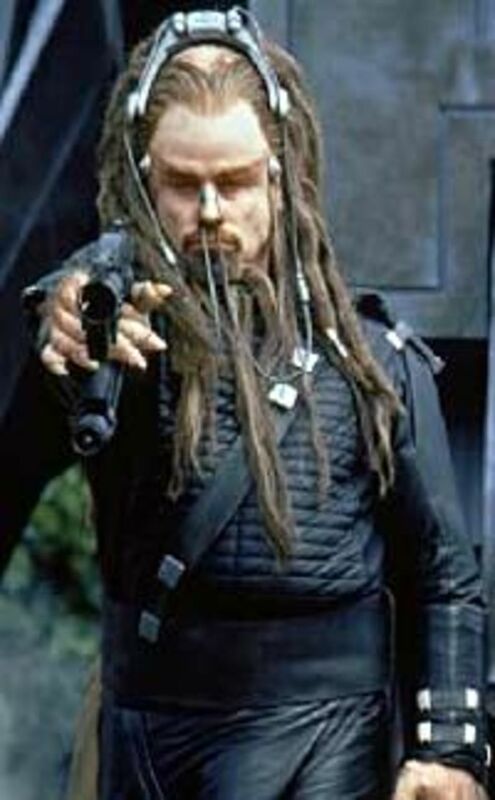 David Duchovny is turning 49. Charlize Theron is 34. Author and radio personality Garrison Keillor is 67. Conservative political commentator Alan Keyes turns 59. Wayne Knight, the actor best known for playing Newman on Seinfeld, is turning 54. 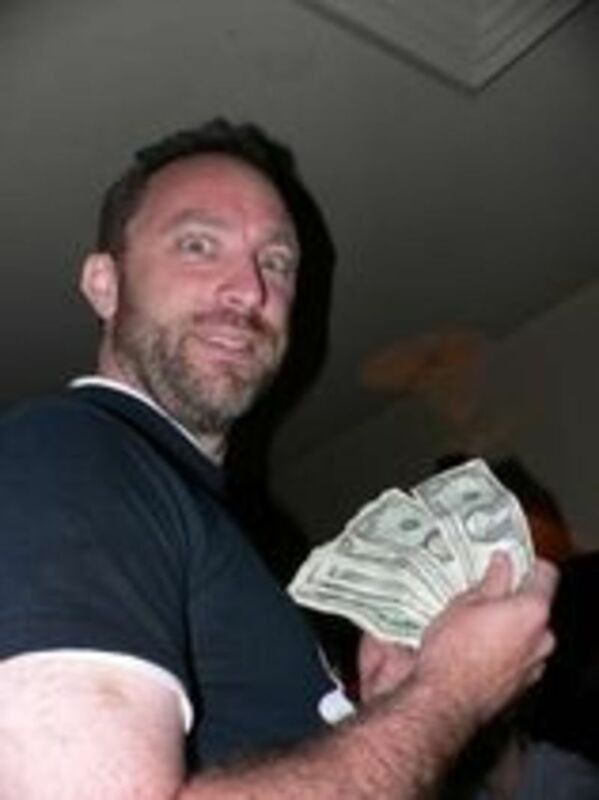 And Jimmy Wales, the co-founder of Wikipedia, is 43 today—at least according to his Wikipedia page. A handful of weekend birthdays—including that of Michael Kors, Chris Cuomo and Dustin Hoffman—follow below. 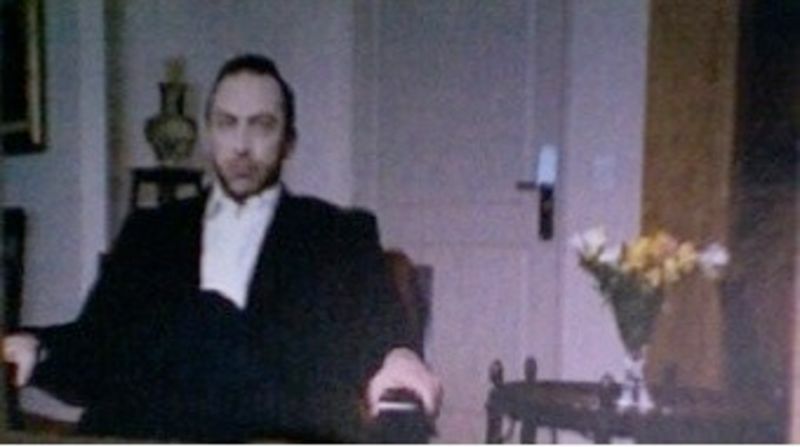 Jimmy Wales had an image problem. After bending his online encyclopedia's rules for a lover and, allegedly, for a benefactor, the Wikipedia co-founder faced rebuke and embarrassment. Then the New York Times made him a hero. In a rather extraordinary effort to crack down on the Church of Scientology's obsessive policing of its online public image, Wikipedia has banned all IP addresses owned or affiliated with Scientology from making edits to entries on its website. 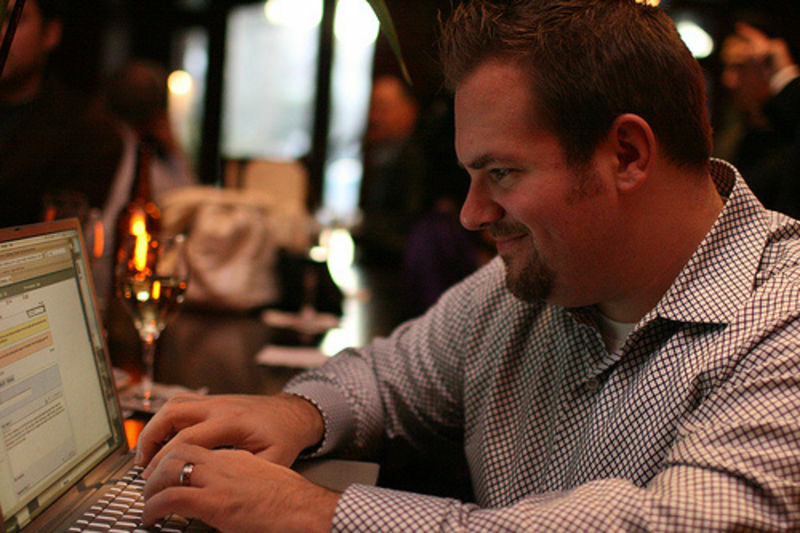 As I head to NBC to run its Bay Area site, I'm leaving you one Silicon Valley gossip blog, used but in good condition. A few thoughts on how to keep it that way. 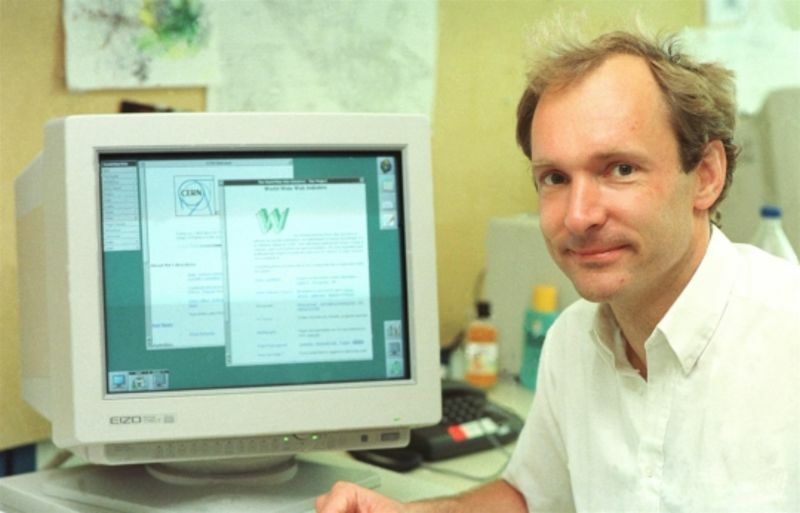 Dear important scientist Tim Berners-Lee: Thank you for inventing the World Wide Web 20 years ago. It's really great and stuff! But were you aware of the crimes committed in your name? Jimmy Wales, the scandal-prone cofounder of Wikipedia, thinks Barack Obama's first priority should be creating government websites anyone can edit. Translation: A bailout for makers of wikis. Imagine an online encyclopedia anyone can edit — and no one can run. 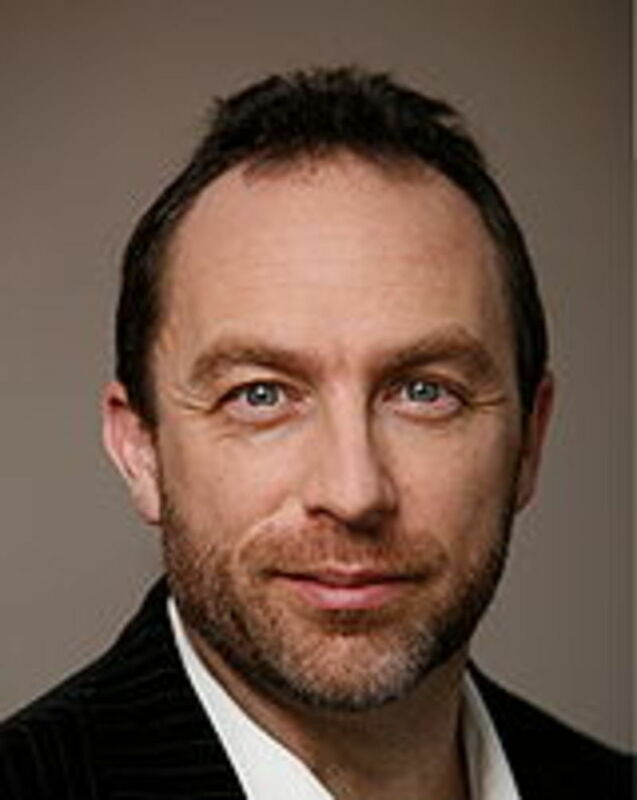 With the calendar running out on 2008, Jimmy Wales, Wikipedia's sleaze-drenched cofounder, nearly lost his seat on the board. Who's in charge here? 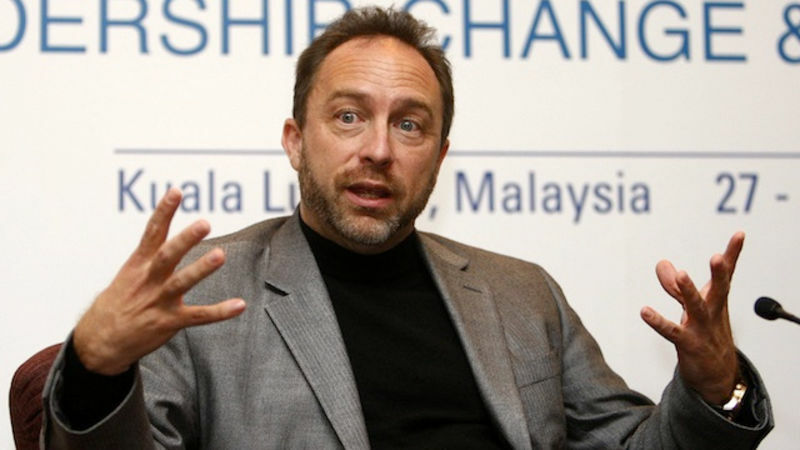 The children of the world will be deprived of knowledge unless you shell out money soon, says Jimmy Wales, the sleaze-drenched cofounder of Wikipedia. Is this what Wikipedia has come to — an online telethon? 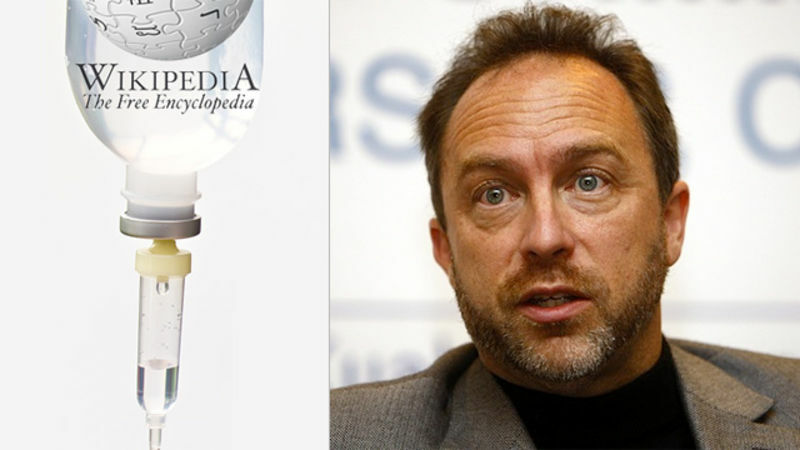 What's that on the top of every page on Wikipedia, Jimmy Wales's nonprofit encyclopedia? Why, it's an ad! Wales had long promised that Wikipedia would not carry advertising, but he makes an exception for the Wikimedia Foundation, Wikipedia's nonprofit parent. What Wales doesn't mention: Wikipedia will soon have many new ways of making money available to it, thanks to a revision in its open-source license. Wikipedia is switching from an obscure, restrictive agreement with its roots in software documentation to a much looser Creative Commons copyright license — which means the Wikimedia Foundation will be able to profit from its volunteers' editorial work. While they're at it, why don't Wales and company just run banner ads, too? The donation drive seems like an excellent opportunity to show potential advertisers how effective Wikipedia's ads can be.